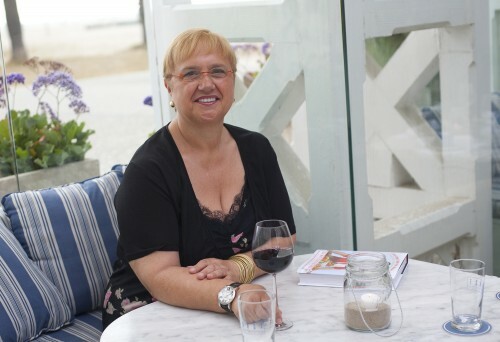 I was delighted when I learned that I would be able to interview one of my favorite chefs, Lidia Bastianich, at a recent press event to celebrate her collaboration with Shutters on the Beach Coast restaurant. 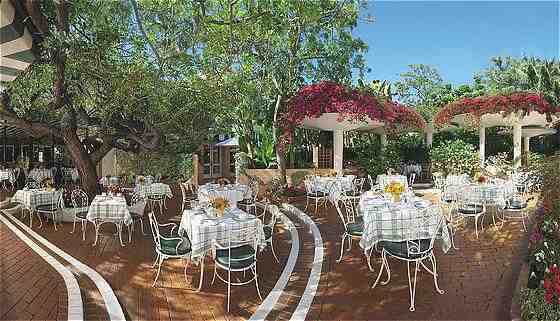 The Summer of Bastianich promotion pairs Bastianich’s wines with seasonal dishes. Lidia shared with me her philosophy on food, family and cooking. We share a love for Italian food and it was one of my favorite chef interviews. Lidia Bastianich is one of the best-loved chefs on television, a best-selling cookbook author, restaurateur, and owner of a flourishing food and entertainment business. Her cookbooks include, Lidia Cooks from the Heart of Italy and Lidia’s Italy –both companion books to the Emmy-nominated television series, Lidia’s Italy as well as Lidia’s Family Table, Lidia’s Italian-American Kitchen, Lidia’s Italian Table and La Cucina di Lidia. Lidia is the chef/owner of four acclaimed New York City restaurants — Felidia, Becco, Esca and Del Posto, as well as Lidia’s in Pittsburgh and Kansas City She is also founder and president of Tavola Productions, an entertainment company that produces high-quality broadcast productions including Lidia’s Italy. Together with her son Joseph, she produces award-winning wines at their Bastianich Vineyards in Friuli. 2007 signified a true benchmark in Lidia’s career, as she had the esteem honor of cooking for His Holiness Pope Benedict XVI during his travels to New York. In the fall of 2010, Lidia released her first children’s book, “Nonna Tell Me a Story: Lidia’s Christmas Kitchen.” Perhaps the single most important quality that Lidia shares is her belief that it’s not only the food on the table that makes the meal, it’s the people who join around the table who bring the meal to life.